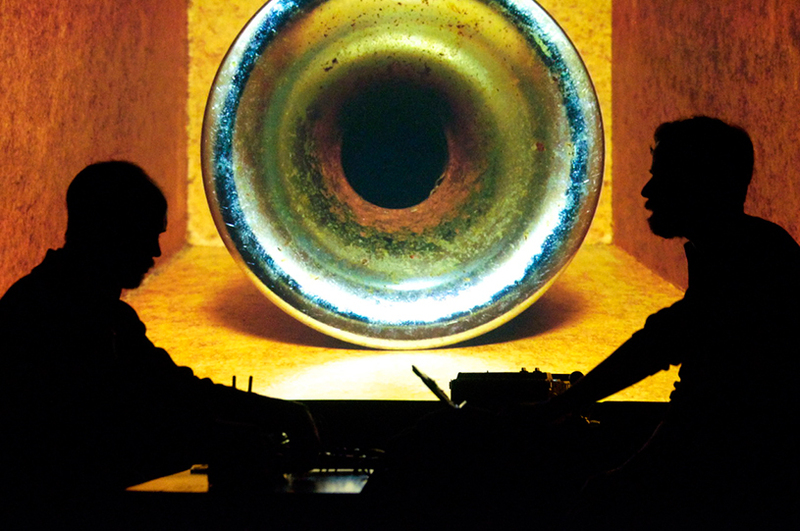 Bypass was conceived as a heavily amplified performance of Modified Boombox and prepared pump organ. Their sounds were set against each other at the exclusion of signal processing. The slow accretion and changes in the sound developed in parallel to a video projection of slow exposure. For its publication on tape as Bypass Ideal (Hideous Replica, 2015), the Modified Boombox and prepared pump organ parts were placed in isolation on each side of a cassette tape to evade the original simultaneous listening, offering instead a retrospective listening. The video projection used in performances is now available to stream online, including a soundtrack of both parts joined together. Bypass Ideal proposes an “idealized experience of parts,” while the video is a document that approximates what Bypass was like in live settings.